Take your first step to a healthy, beautiful smile by scheduling an appointment with us. Please contact our office by phone or complete an online appointment request. If you are a new patient to our office, please take a few minutes to view or Patient Forms page to download our New Patient Bundle with all of the forms that you will need on your first visit. Completing these forms prior to your first visit will allow us to attend to your needs much faster than completing them upon your arrival. Pleasse contact our office if you have any questions about any of the forms. 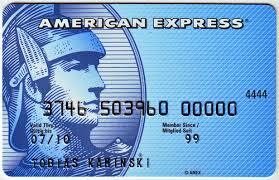 For your convienience, we accept cash, personal checks, money orders and most major credit cards. Payment is due at the time of service. Feel free to contact us if your treatment plan requires more comprehensive dental work and you would like to discuss other financial arrangements.